« DHS Expedites Border Wall Project in San Diego … say what? 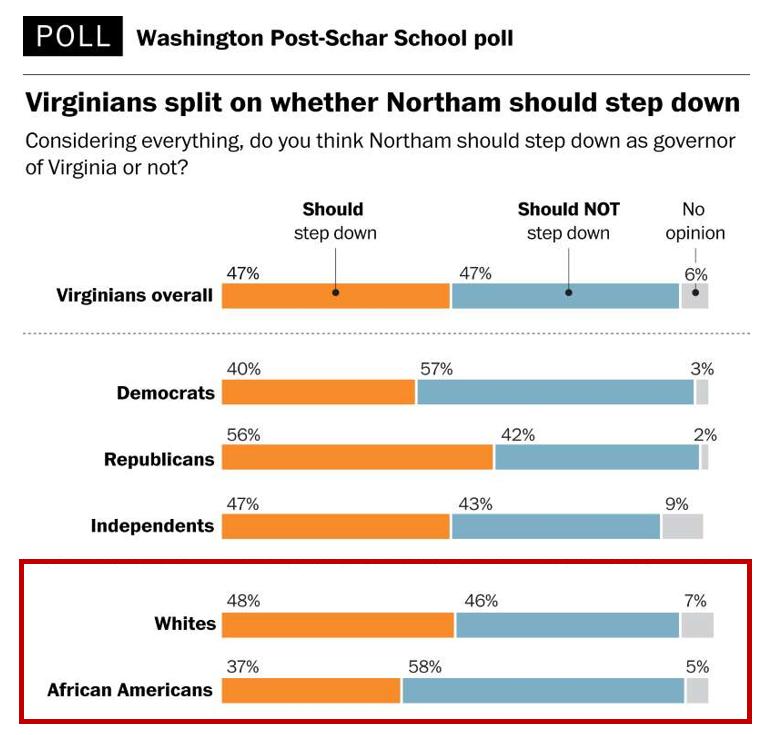 This entry was posted on February 11, 2019 at 7:15 am and is filed under Northam, Gov. Ralp, Virginia, Virginia politics. You can follow any responses to this entry through the RSS 2.0 feed. You can leave a response, or trackback from your own site.